The southern part of the Philippines is home to many beautiful natural gems that await to be untold to the whole world. One of its gems is the underwater scenes at Talicud Island, Island Garden City of Samal, Davao del Norte. It is just 45 minutes away from Davao City by boat. 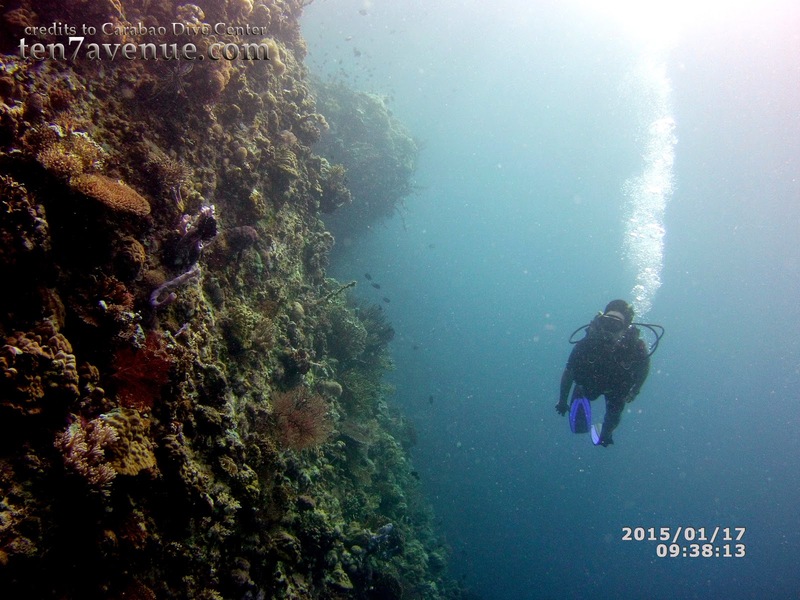 To explore the underwater of the Davao Gulf,there are many dive centers to choose located at Sta. Ana Wharf of Davao City. One of those centers is the Carabao Dive Center. 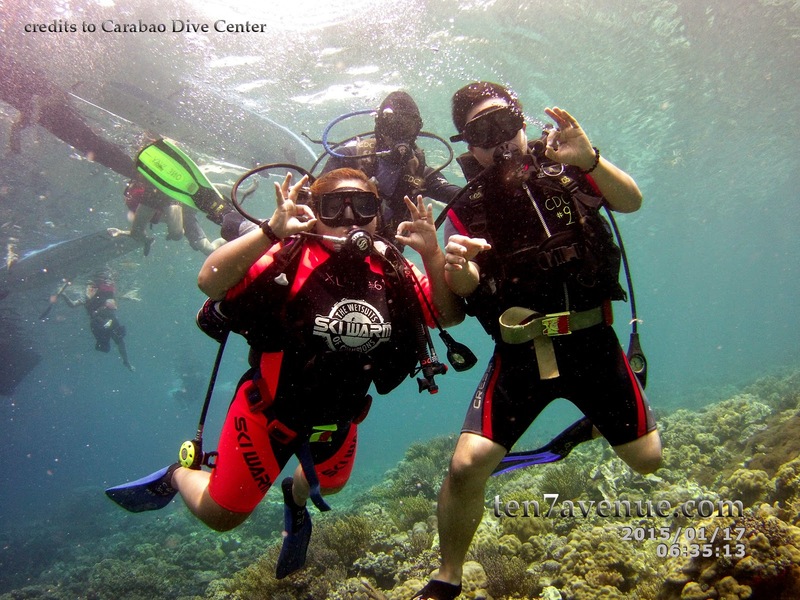 As 2015 is the Visit the Philippines year, this experience underwater in Davao Region is surely a must try when in the Philippines. 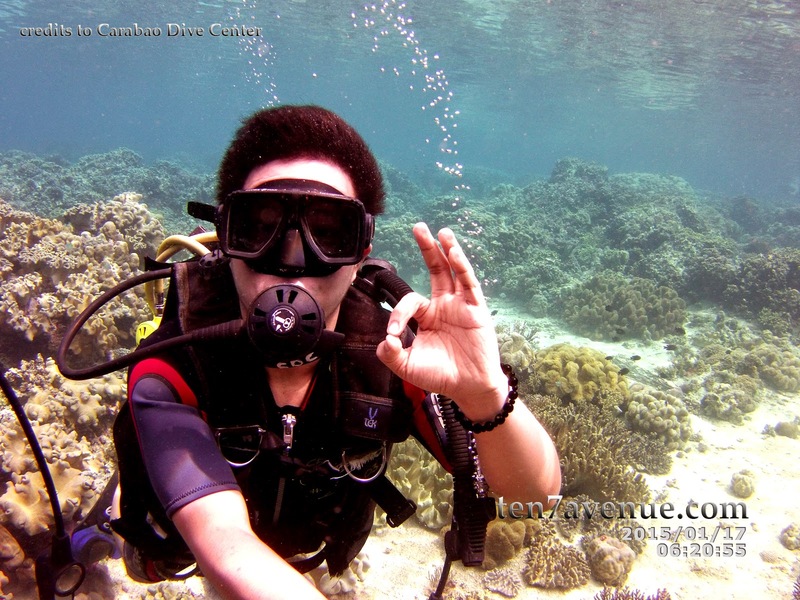 The SCUBA experience in Davao can be one in the morning and another one in the afternoon which will cost 1200 pesos for the two dives. A single dive may cost you 850 pesos and a second dive is an additional of 350 pesos. 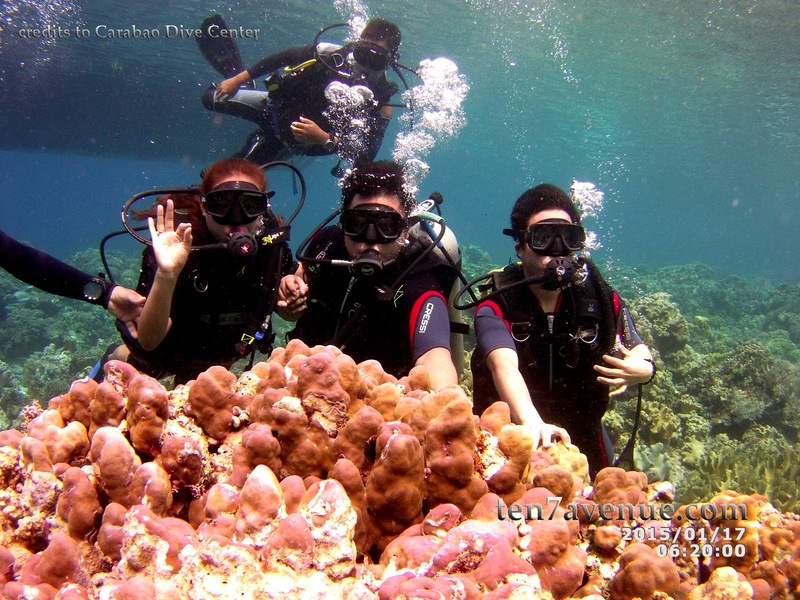 However, it really depends on the dive center that you avail for the services. Thank you for sharing this to me, and thank you for actually encouraging us to do this! yiiih! more travel to us!!!! cheers!!! Hi Ms. Lei, you better experience it, really. :-) who knows, it could be an opportunity to broaden our world not just in the Geo-mass but also marvels of the underwater.